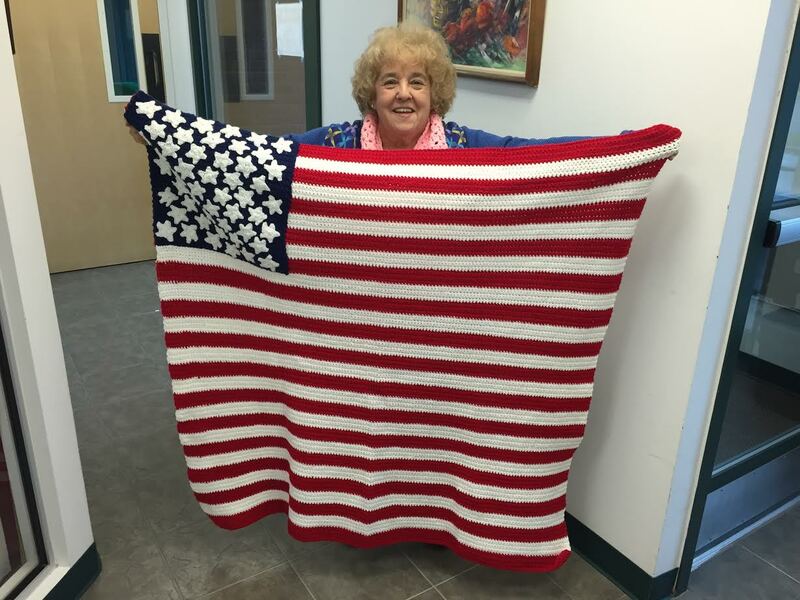 Congratulations to the Danbury Department of Elderly Services! 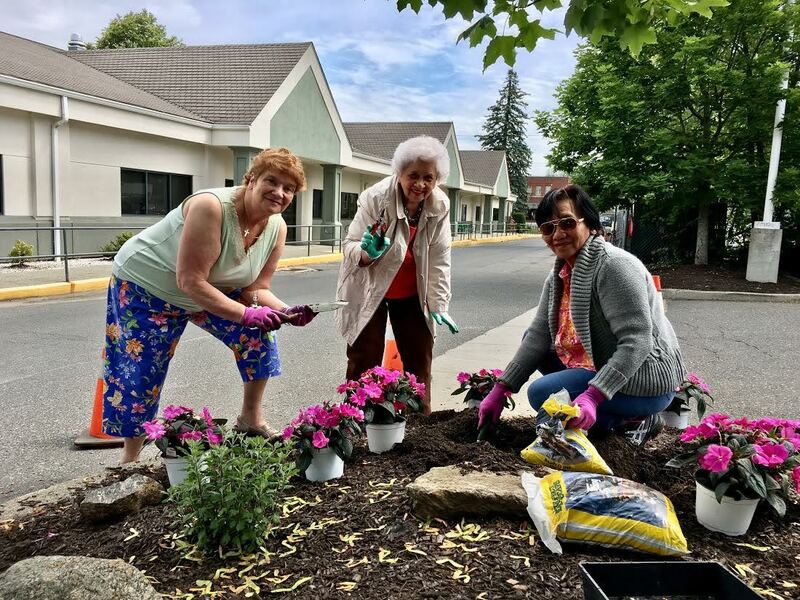 The City of Danbury’s Department of Elderly Services has again been named a Senior Focal Point by the Western CT Area Agency on Aging (WCAAA). The award was presented during the WCAAA annual meeting that took place on Friday, December 1, 2017 at La Bella Vista in Waterbury. 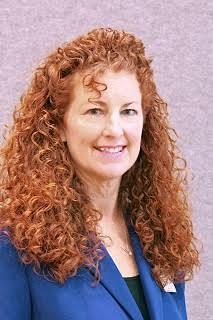 Chris Fishbein, WCAAA Executive Director, along with the WCAAA Board of Directors, presented the award to Susan Tomanio, LCSW, Director of Elderly Services. The Department of Elderly Services seeks to increase the quality of life of Danbury area citizens who are age 60 or older by developing many comprehensive programs and providing resource and referral services specifically designed to enrich the general well-being of Danbury’s more mature population. Programs include the Municipal Agent’s Office for the Elderly, the Elmwood Hall Senior Center, the Van Transportation Program, the Rent Rebate Program, the Senior Nutrition Congregate Meal Program, and various Intergenerational Programs. Communication regarding these programs is enhanced through our website www.danburyseniors.org – the official website for Danbury seniors. The website, www.danburyseniors.org, provides information and links to services and resources for seniors, their families and the greater community. It also provides information on events at the Elmwood Hall Senior Center and in the greater community, as well as links to volunteer opportunities, news stories, and a photo gallery. One can stay up-to-date on news items by subscribing to e-news, as well as email any staff member to get questions answered and have resources provided. The Municipal Agent’s office provides information and referral, assisting older citizens with up-to-date information on Medicare, Medicaid, Elder Law, Tax Credits, Senior Housing, Elder Abuse, Home Care, and a host of other important issues affecting older citizens. The Elmwood Hall Senior Center provides a variety of programs in the areas of health and wellness, benefits and support, education, leisure time activities, fun and celebrations, and volunteer opportunities. The majority of these programs are done in partnership with other community providers and sponsors. Elmwood Hall is the gateway to information as well as the “place to gather” for many seniors. A newsletter titled “The Elmwood Extra” is a bi-monthly publication that keeps all members up to date on what’s going on. The Van Transportation Program provides rides to and from Elmwood Hall for activities and special outings in the community. The Rent Rebate Program, a State of Connecticut Program of the Office of Policy and Management, administered through this department, provides a one-time yearly rebate on rental payments for those who qualify. The Senior Nutrition Congregate Meal Program is provided in partnership with the Western CT Area Agency on Aging, serves a nutritionally balanced, hot meal in a social setting. 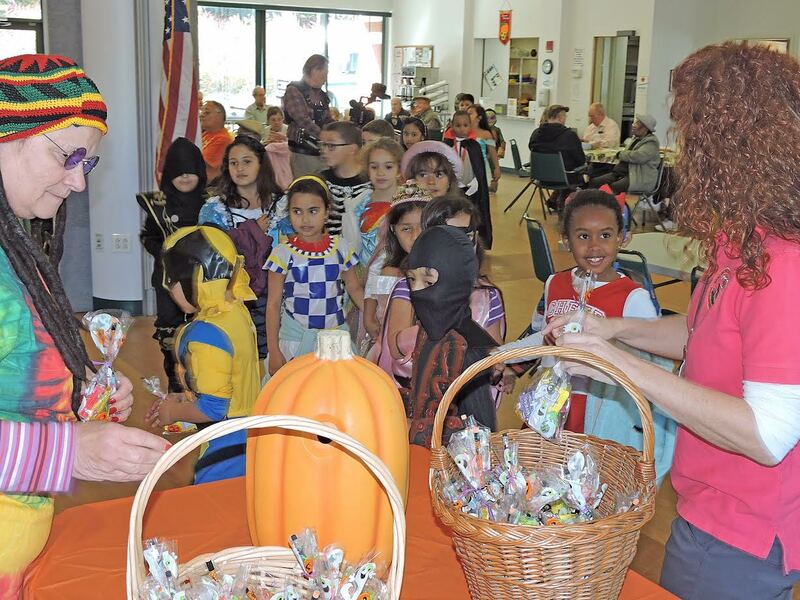 Intergenerational Programs take place quarterly with active participation from area schools. 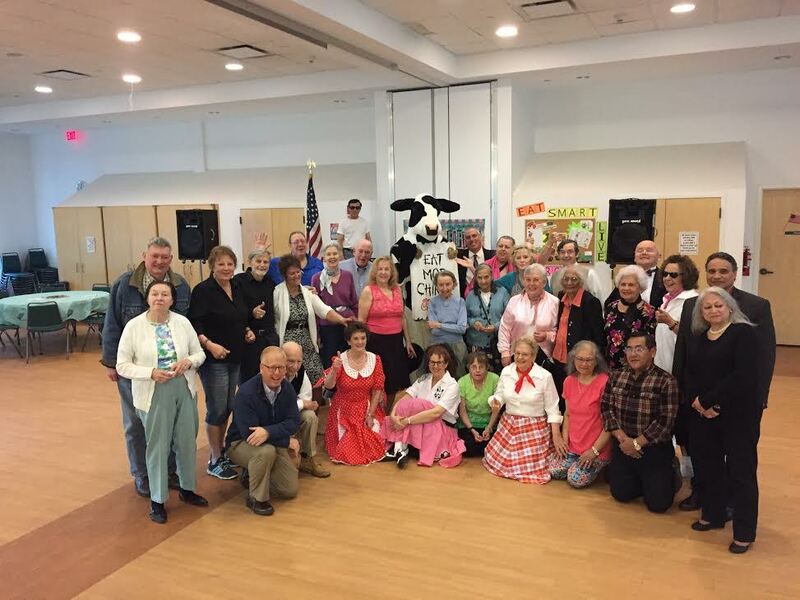 A “Friends of Danbury Seniors” group, “The Prime Timers, Inc.” is a 501C3 not-for-profit whose sole mission is to support the programs of the department and the Elmwood Hall Senior center. Donations are accepted at any time. The Department of Elderly Services was recognized as a Western CT Area Agency on Aging “Focal Point” for seniors in needs of referrals and services. The Department’s “Call Center” received 10,428 calls. The Municipal Agent’s office, which focuses on resources and referral, served 462 citizens with 992 services, assisting with a variety of senior issues. 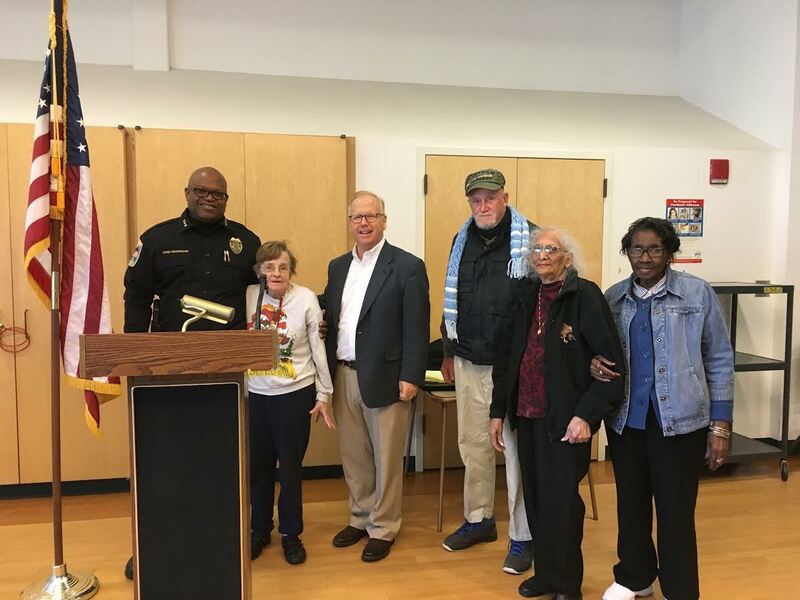 The Elmwood Hall Senior Center received countless visits from older adults and recorded consistent visits from 4,754 active seniors who stopped by 24,341 times throughout the year to participate in weekly programs. A comprehensive policy manual was created focusing on eligibility and membership. In addition to the weekly programs, the department offered 179 special programs attended by 3,623 seniors. The department partnered with 71 community partners to deliver many of these special programs. The Van Transportation Program provided 4,964 one way rides for seniors to and from Elmwood Hall. The Rent Rebate Program completed 948 applications for Danbury’s senior and disabled community. The process of eligibility for Rent Rebate was streamlined for efficiency. The Senior Nutrition Congregate Meal Program served 9,915 hot meals to seniors here at Elmwood Hall. A free, light breakfast program is also offered in the morning. 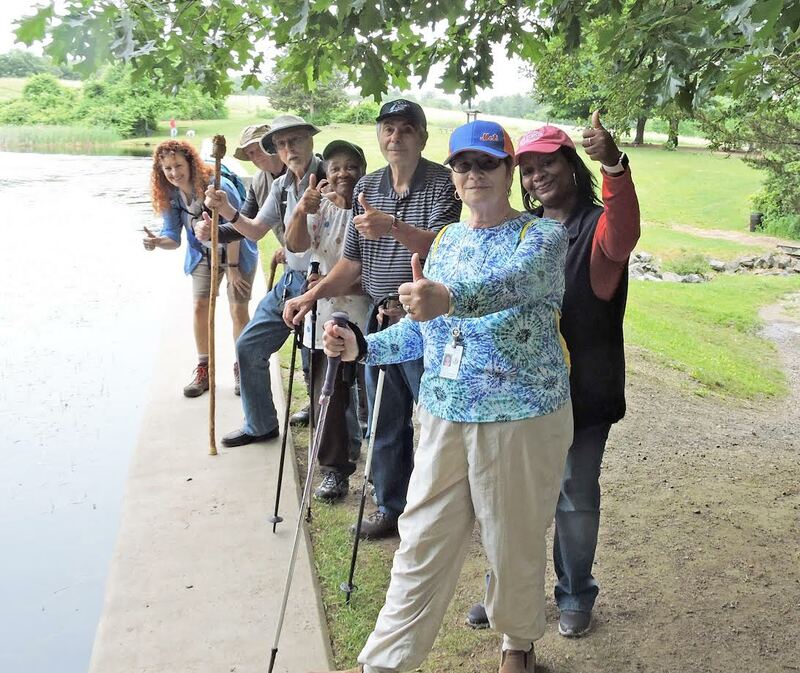 Trips were provided in partnership with AARP Chapter 1067. Intergenerational programs were provided in partnership with St. Peter’s School, WCSU, and Danbury High School. The AARP Tax Program assisted 450 seniors with income tax returns. Elmwood Hall is a Wi-Fi hotspot and seniors are encouraged to come by with their iPads and other wireless devices. Fundraising efforts continue either directly through the city or through The Prime Timers, Inc. Friends of Danbury Seniors fundraising group. A variety of fundraisers, donations and grants brought in a total of $51,473. Revenues of $10,490 were collected in class fees to offset the cost of our instructors. The Department of Elderly Services continues to take pride in serving each of Danbury’s older citizens and looks forward to meeting their upcoming needs in the future. Come visit us at Elmwood Hall!